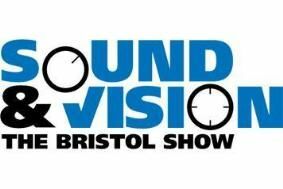 BRISTOL SHOW 2011: Our Live Sony Forum | What Hi-Fi? Many of you took your chance to quiz Sony's senior manager for home entertainment, Eric Kingdon, about the company's 2011 product range, including a brand-new multichannel receiver launching at the show. Eric answered your questions in person online, with the focus this time being specifically on home cinema and multichannel sound. If you missed the live session, click here to see a re-run. If you missed our previous Sony Forum, live from CES in Las Vegas, follow this link to watch a replay. And you can check out Sony's 2011 UK model range in our special blog.